A good story captures our attention and draws us in. That’s probably why Jesus told so many stories. He was a master storyteller, using common subjects and everyday experiences to share deep truths about God, His kingdom and ourselves. 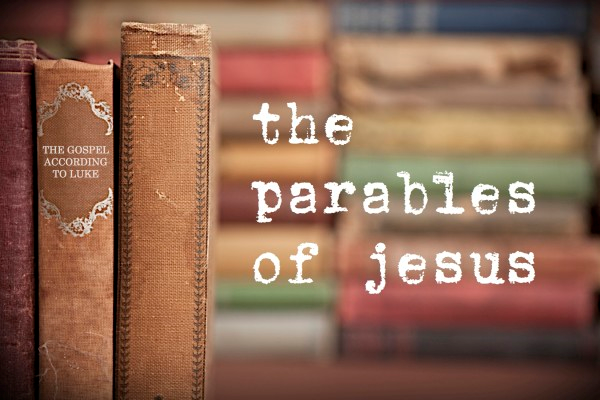 In this series ‘The parables of Jesus’, we’ll take a closer look at several of these stories and how they impact us today–in the story that we’re living. Get Ready, Jesus is Coming!